That it was only a temporary thing. From the moment you clattered into my life in May 2015, it had 'rebound' written all over it. Years of suffering the unreliability of Abelio Greater Anglia meant you looked like a knight in blue and white armour to this commuter in distress. 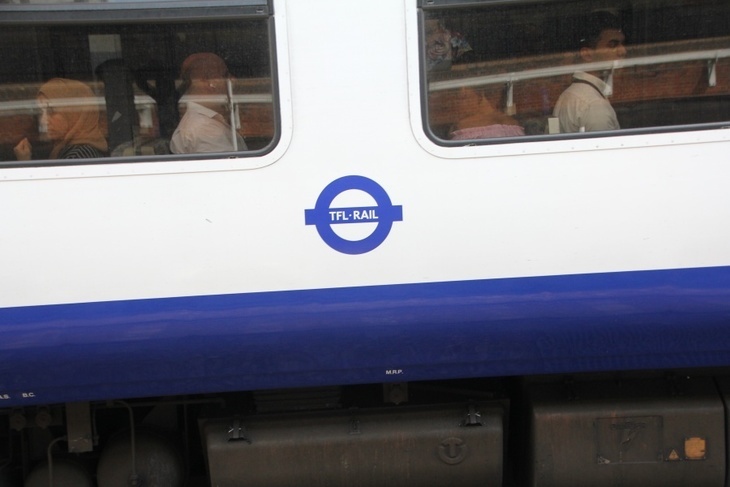 That it was only ever meant to be a transient thing means it shouldn't really have come as a surprise when I travelled on four trains and failed to find anyone who cared that TfL Rail is set to be no more. The bright lights of Crossrail's impending arrival, with its 10 new stations, brand new trains and faster routes through central London, dazzle people. They're blinded by looking forward; to the future, to air con and reduced commuting time. 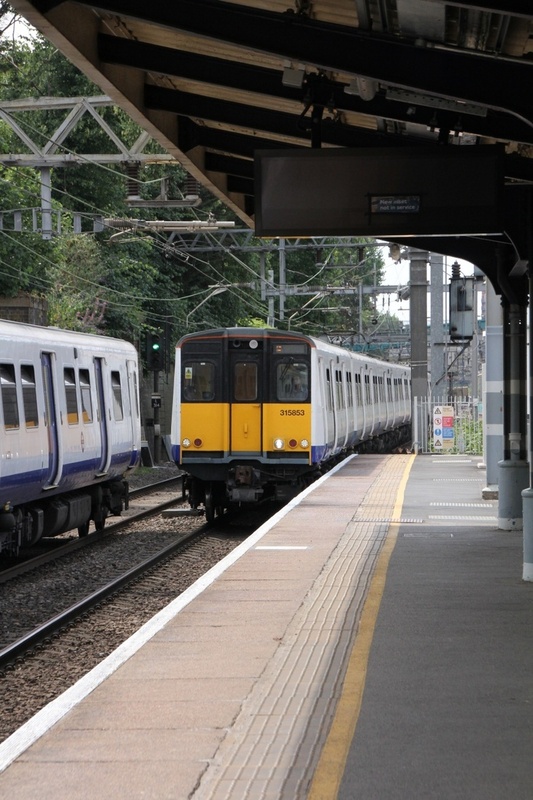 To fewer changes, more trains per hour – and to not needing to shout at people to "move down". But I remember. I remember the thrill I felt in my stomach when I first saw the new livery on the side of those old Class 315s. I knew things would be different; that this was the start of something better. "I was looking at the world through the prism of optimism." Like an old romantic, I could forgive some of the faults of these 1980s workhorses... Sure, the layout of the seating meant getting on or off at busy stations was challenging — and that you could never sit down. But who cared, when you knew there were station staff at either end ready to greet you whatever time of the day or night; and that (more or less) there'd be another train behind the one you couldn't get on — unlike Greater Angrier. I was looking at the world through the prism of optimism. Yes, I'm excited about the opening of Crossrail. I can't wait for a train every five minutes in rush hour. Slough is suddenly looking appealing. The Piccadilly line to Heathrow can finally go to hell. But I admit it: I'm going to miss TfL Rail. "The beep beep beeps of the new doors sounded a twinge of regret inside me." I still think about how long it took me to finally get on board one of the shiny new Class 345s. How for a fortnight after they were first introduced to the line, I would opt for anything other than my usual train in a vain effort to step onto one. Finally, I got lucky. Yes, it was slick and spacious, it gleamed and shone, and the air was just the right temperature. But it was also purple. The beep beep beeps of the new doors sounded a twinge of regret inside me. The blue colour scheme of TfL Rail really works. It makes the roundel look cool. The trains look classy. The signs are calming. 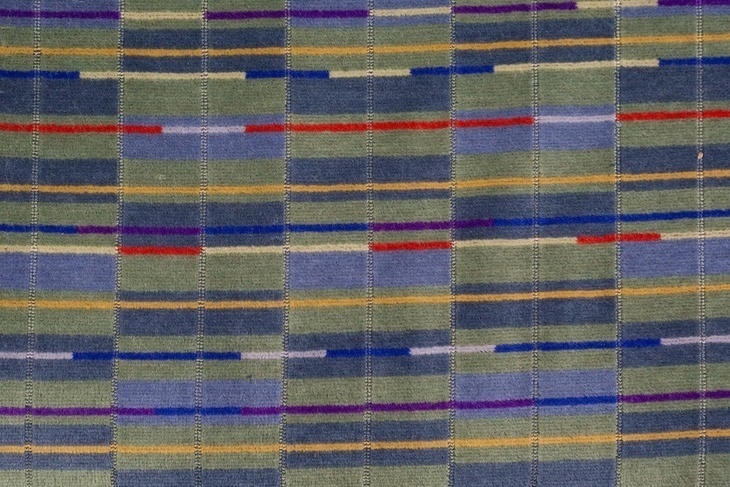 And although the moquette looks like it was designed to hide the sad results of a big night out in Dirty Dicks, as you caught the train's reflection in the glass of passing stations, you knew you were in a good-looking ride. OK, yes, this is better. 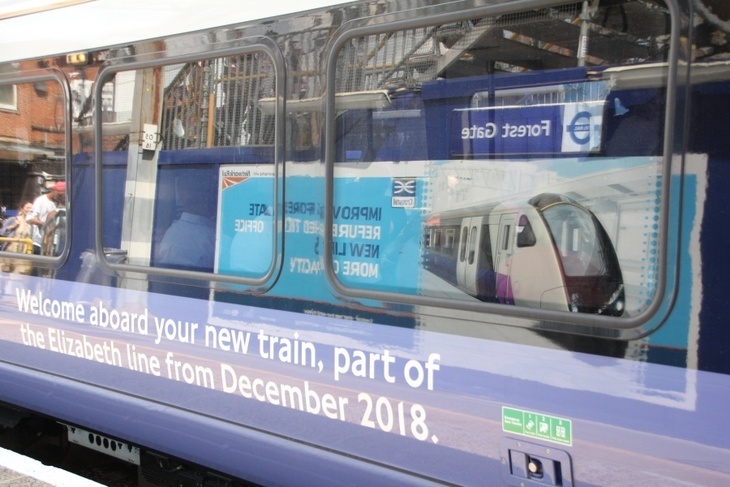 "Perhaps there'll be a twinge of nostalgia for the days of having to let three or four trains pass because there was no room on them"
But, like the trains, it's been upgraded from a mere primary colour. Now we have fancy, hi-tech Pantone 266c (pdf), where once there was only staid, comfortable Pantone 072c. Maybe, as I'm sat on one of those purple-moquette seats in the air conditioned carriage, I might look over Stratford's Platform 8 to the Central line and remember what it felt like to have my face in someone's armpit. Perhaps there'll be a twinge of nostalgia for the days of having to let three or four trains pass because there was no room on them — or just that people wouldn't move down away from the doors. Or, like recalling a holiday romance, whenever memories of TfL Rail drift back to me, I'll smile, then settle back smugly as I speed into Tottenham Court Road faster than you can say "Elizabeth".